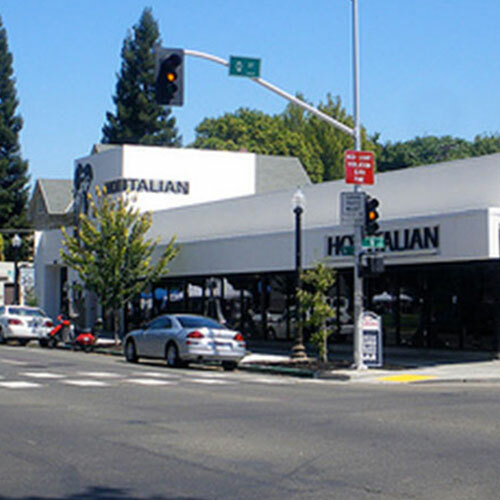 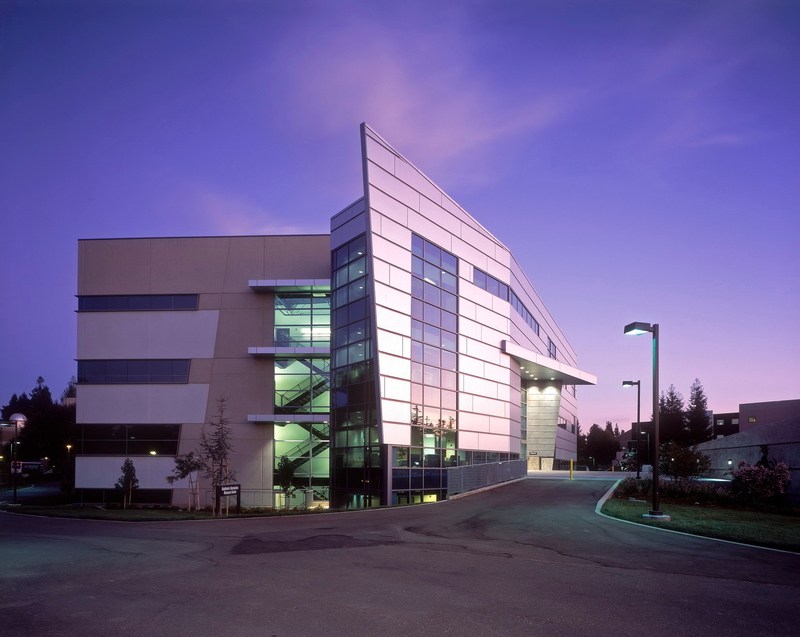 Located on the California State University Sacramento campus, the Academic Information Resource Center (AIRC) is home to the university’s Computing and Communications and Telecommunications services. 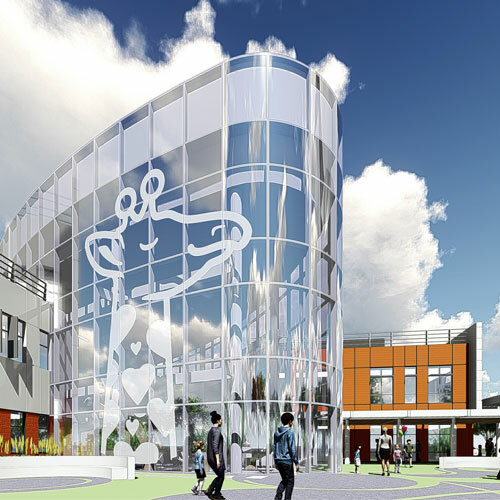 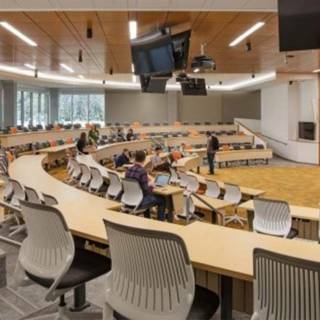 The goal for this structure was a high-performance engineering design that will meet university needs well into the 21st century by creating a space that supports academic success for both commuter and on-campus students. 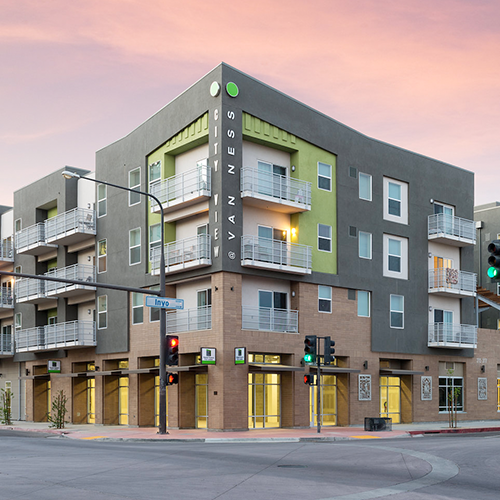 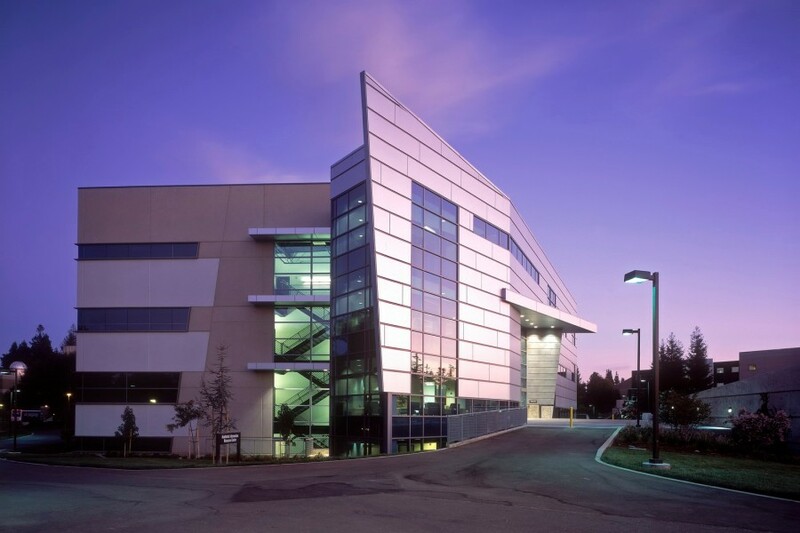 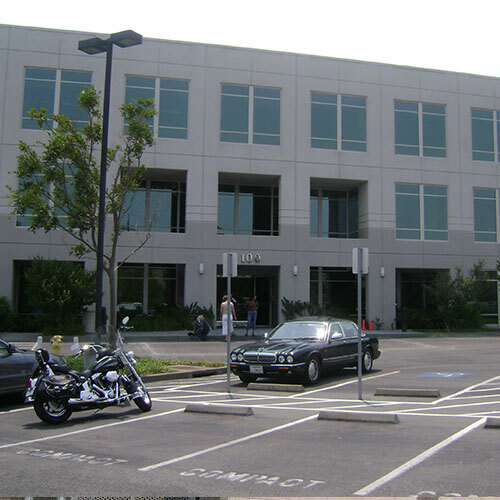 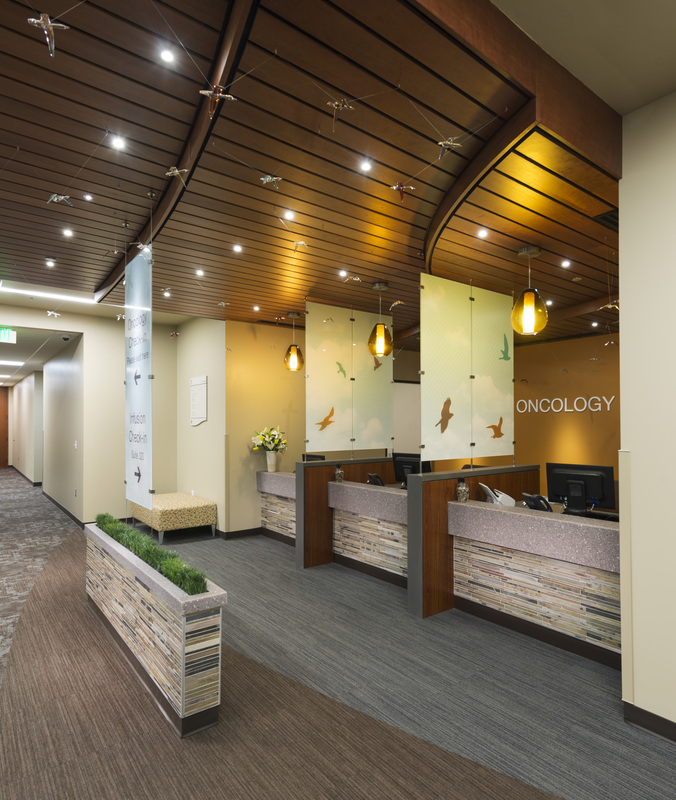 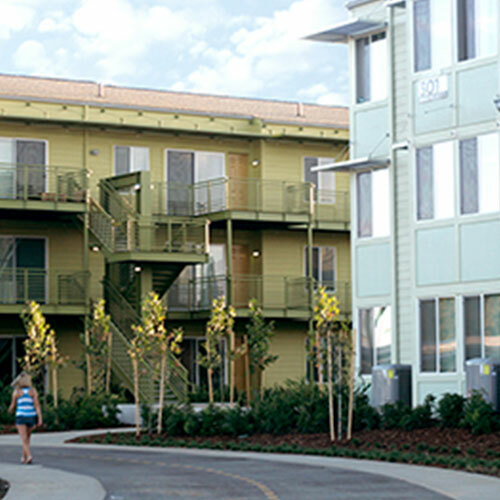 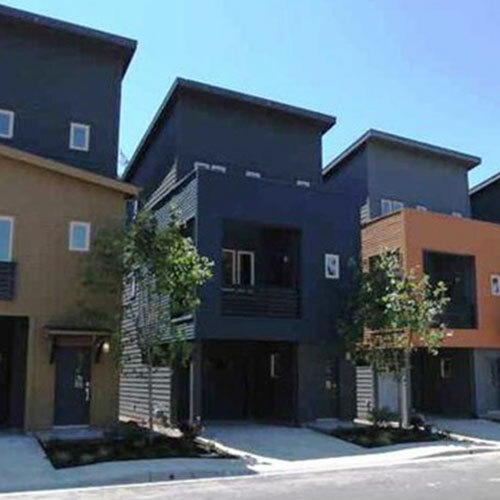 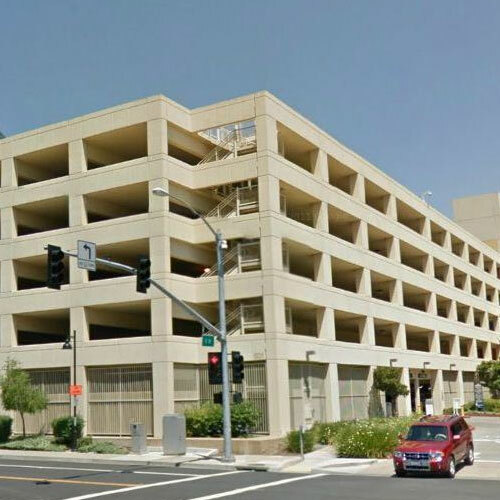 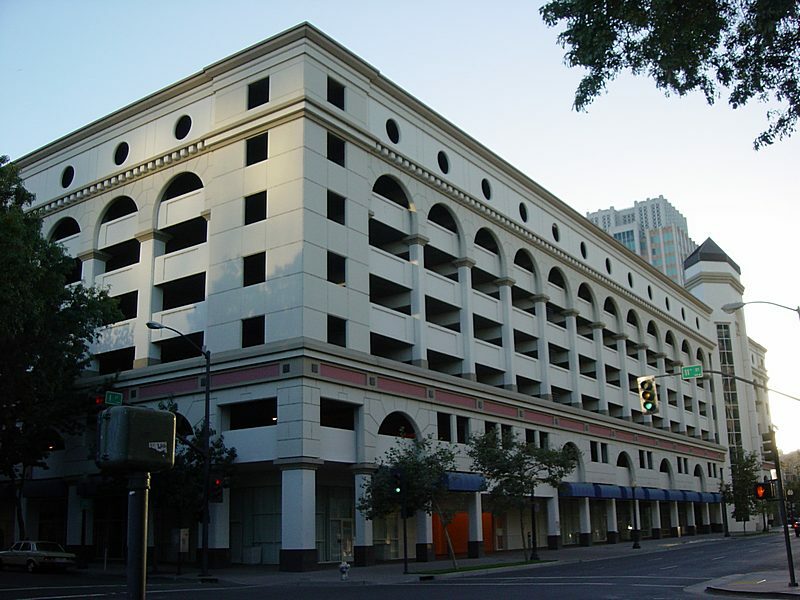 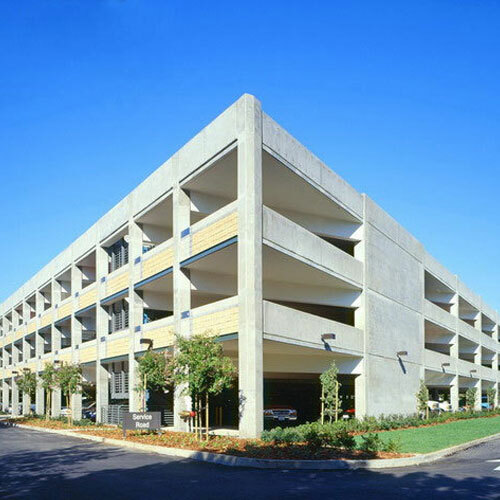 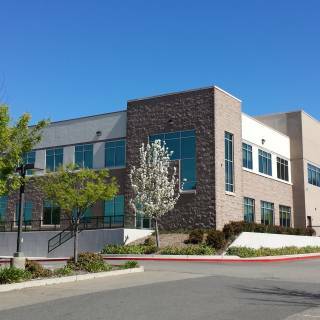 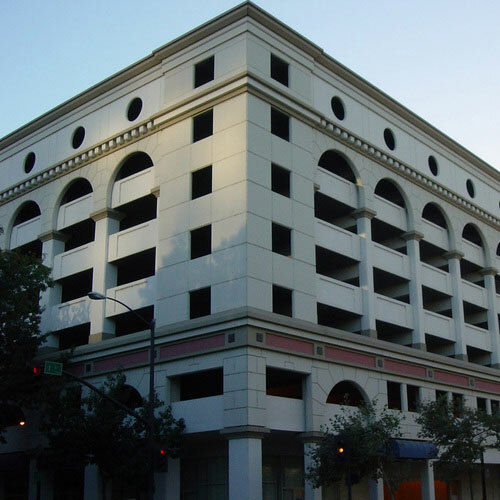 When built, this four-story, 100,000-SF facility was one of the few buildings in the United States to apply 2000 National Earthquake Hazards Reduction Program (NEHRP) procedures to the design of a building with fluid viscous dampers, significantly reducing seismic demand.